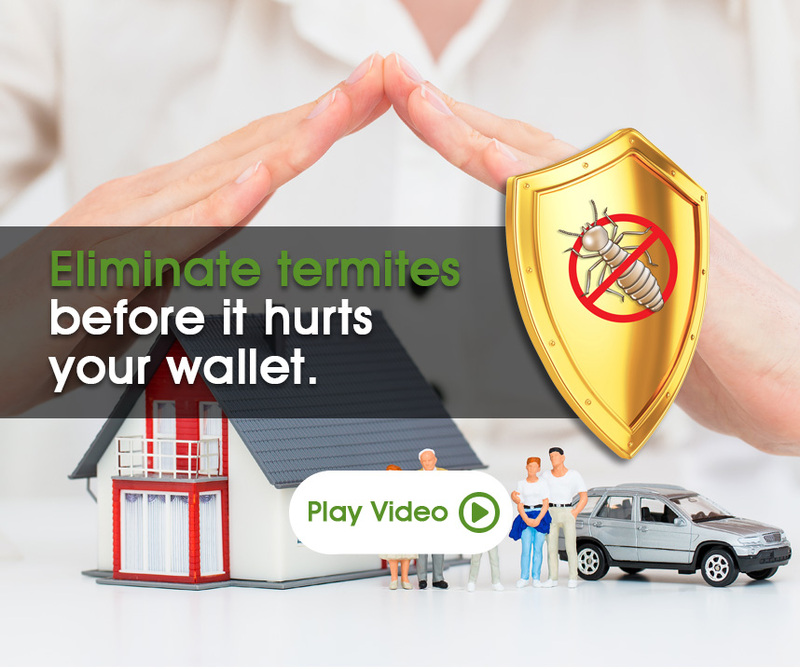 Xterm is the trusted non-invasive and environmentally friendly defence against termite infestations. 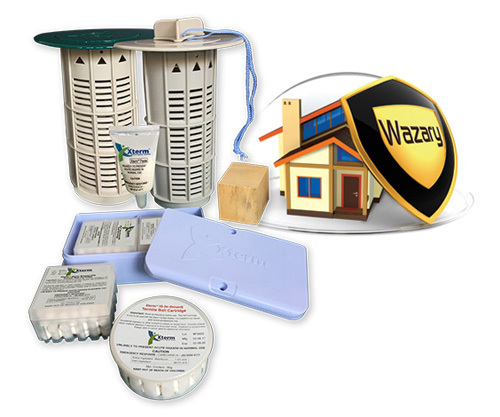 With our termite bait solutions designed and formulated to be fast and productive, termites are baited and their colonies eliminated without drilling into a building’s structure, while Wazary 10FL, our repellent termiticide is effective and odourless, and approved by Singapore’s National Environmental Agency (NEA) in water catchment areas. Xterm™ is the fastest termite colony eradication baiting system on the market, with an average expected eradication time of 4 to 6 weeks. 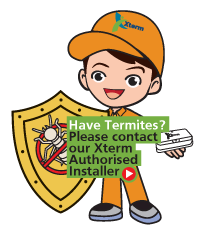 Xterm™ is one of the very few proven means of eliminating the termite colony, which is usually situated deep in the ground away from the building which it is attacking. A product of Sumitomo Chemical, uniquely designed to be safer for your home, children and pet. Have a peace of mind and protect your home with confidence. In most situations, the Above Ground bait stations can be mounted using adhesive tape and the In Ground bait stations are inserted into pre-dug cavities surrounding a landed property.